It is not necessary to have large fortunes to have the need to develop the family budget. Many families think that this budget is not necessary because they only have a modest source of income and their monthly expenses are typical of any average family, like paying rent, utility bills, some escapades to the movies, school for children, or vehicle expenses. Regardless of the economic slack your family may have, you need to prepare the family budget. Just as it happens in a company, if you do not adequately handle the household economy, you’ll be committing serious mistakes with dire consequences for your pockets (and your health), and you’ll be repeating again and again the infamous phrase: “I can’t make ends meet“. To avoid such awkward moments, you must bring order to your domestic economy and the first practical step to achieve this is to develop a simple family budget. The budget will bring the bills on time and help you avoid wasting money, allows monitoring of costs to reduce them, prioritize or delete them as far as possible; In addition, if you meet the budget by knowing the economic situation of your family to date, you will be able to make better forecasts, inviting the savings and to protect yourself against unforeseen events such as illness, damage to housing, vehicle breakdowns, etc. A basic budget has two columns: the INCOME column and the EXPENSES column. In the income column you’ll write any money entries that sustain your family: wages, overtime, financial aid and generally any other source of income your family has during the month. Compulsory expenditure (which you can not stop paying and they are constant); for example, rent or home mortgage, a bank loan that you have requested, quotas for Social Security, or payment of your community. 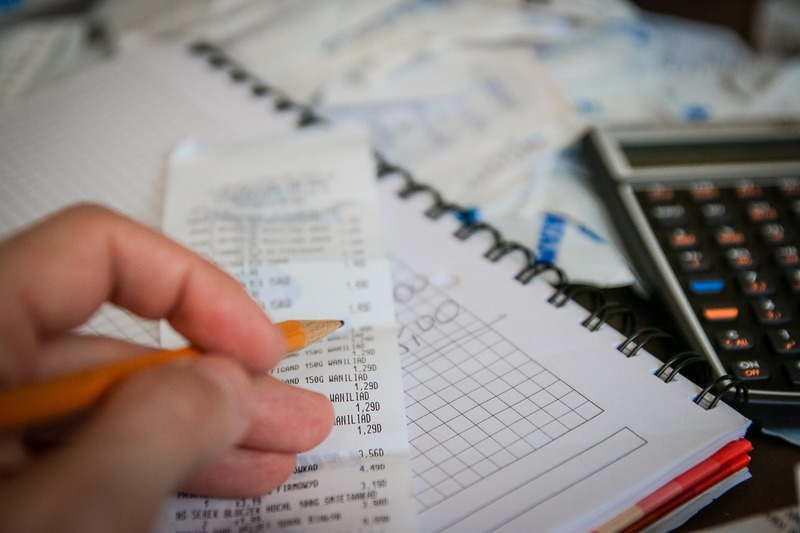 Necessary expenses (you can not stop paying them, but you can reduce the amount of what you pay); Typical examples of this category correspond to electricity bills, water, telephone, expenses for food, clothing, transportation, etc. You see, you can not help incurring such expenses, but you can take steps to reduce the amount you pay. Occasional expenses that can be totally eliminated if necessary, for example leisure and recreation expenses (food and beverages away from home, horseback weekend), non essential consumer goods, electronic equipment, etc. Once you have registered with honesty all income and all expenses, summarize both columns and get the difference between the two. If the column total expenditure is greater than total income, then I don’t need to tell you (because you’ll already have noticed) that you are in serious economic problems and should start as soon as possible to eliminate incidental expenses and reduce the amount of necessary expenses (unless you’re able to earn more income). If, however, the income column is greater than expenses, you must interpret this difference as your ability to save; if so, mark the aim of saving at least 10% of your monthly income and commit to it. Remember that the goal is to make the family budget income to cover your family living costs; so when you establish the budget, involve the family for a global commitment to savings and avoiding wastage. The budget will help you identify and eliminate unnecessary costs, reduce unnecessary expenses and reduce bills for necessary expenses. To have more slack and for your budget to be your best financial partner, avoid as far as possible the use of credit cards, and beware of getting into long-term debt or high interest rates credits as possible (especially consumer credits or loans) and most importantly, never ever forget the golden rule: do not spend beyond your means.